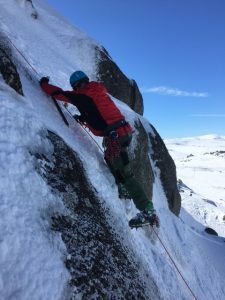 Winter is nearly here again, so its time to dust off the ice picks, sharpen the crampons and uncoil the ropes. Who wants to play? 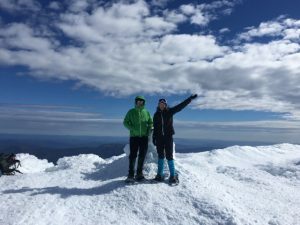 Last year’s alpine courses were very popular, so I’m going to run similar trips this season in conjunction with K7 Adventures in the NSW Snowy Mountains. If you are keen to learn new skills or perhaps refresh old ones, join me for some alpine fun! 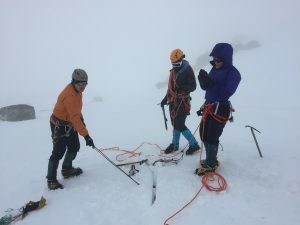 Introduction to Mountaineering : 2 day course with an ascent of Mt Kosciuszko on the 3rd day: 6-8 July, 3-5 August, 31 Aug – 2 Sept.
Ice Climbing at Blue Lake 9-12 August, 23-26 August. I also have some private courses scheduled at other times and can put together a trip to meet your needs. So send me an email for details and come and enjoy Australia’s alpine wilderness.